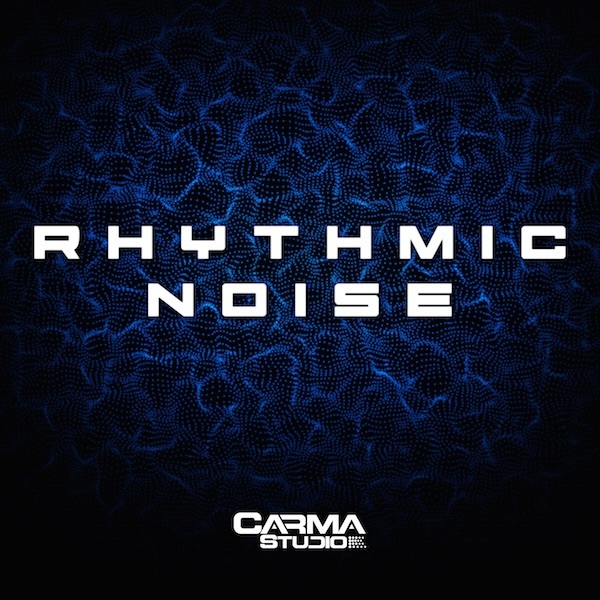 Rhythmic Noise is specifically designed to be added to your track to fill in the gaps between kicks, snares and other more abrasive sounds. 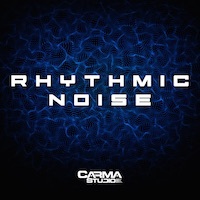 Rhythmic Noise is specifically designed to fill the gaps between kicks, snares and other more abrasive sounds. The elements contained in this pack can be used for transitions and tops, or drowned in reverb to create ambient textures. White noise spans the frequency spectrum, meaning it can be used in any track written in any key. 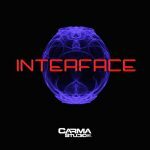 This collection consists of 100 Rhythmic Noise textures rendered at 122 BPM, giving users a virtually endless range of tempo and time stretching possibilities for virtually any genre of music. Experimenting and generating unique patterns is the name of the game with Rhythmic Noise.